Get full, flawless lashes. 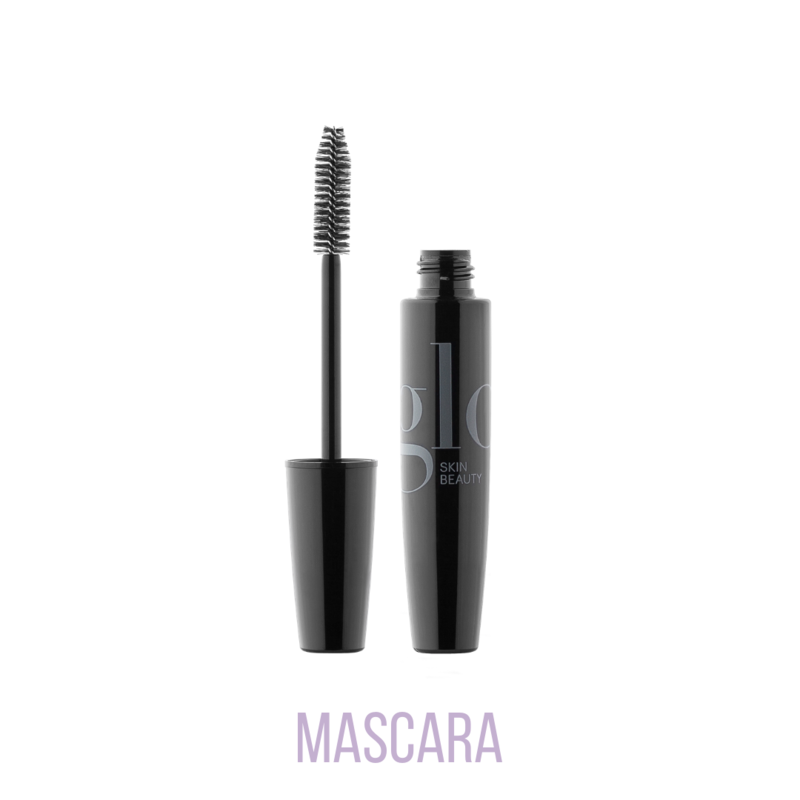 Effortlessly plump, thicken and define with this conditioning, clump-free formula. The full body mascara brush expertly deposits colour for thick lashes and maximum volume.